Here, there and everywhere, we've got you covered! From good food, snacks, gasoline, supplies and gifts--we have it all! Our stores are stocked with thousands of items and if you are hungry, we have full service and fast-food restaurant brands you know and crave. Whether you are in a hurry or want to sit down and relax, you'll feel right at home at TA, TA-Express and Petro Stopping Centers. 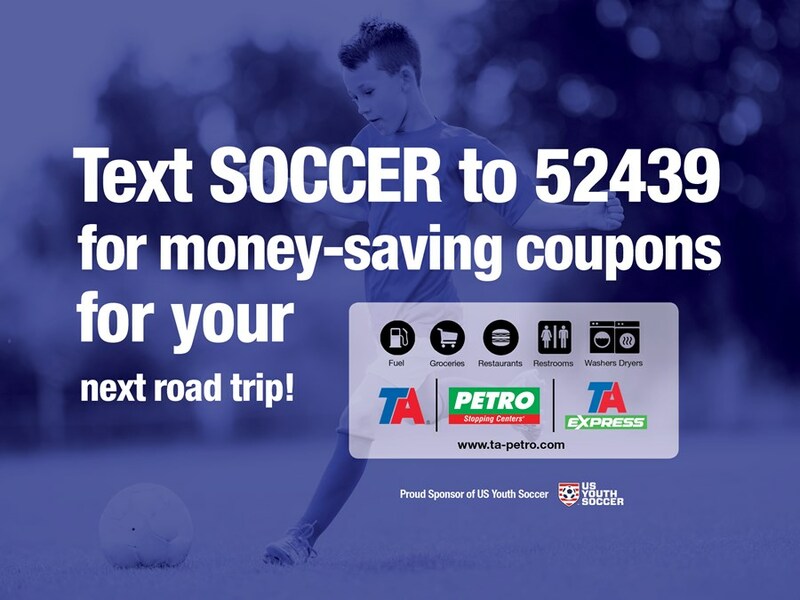 Text SOCCER to 52439 and we'll give you some money-saving coupons you can use on your next road trip! We hope to see you soon! 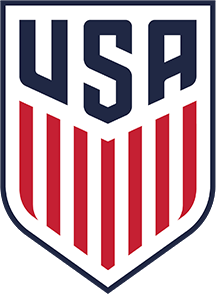 As a benefit of being a member of Washington Youth Soccer, we are now providing FREE access to acclaimed SAT and ACT Prep courses from eKnowledge, a $250 value! These courses from eKnowledge can be taken online or via DVD, which makes them ideal for the busy student-athlete. Order online today!